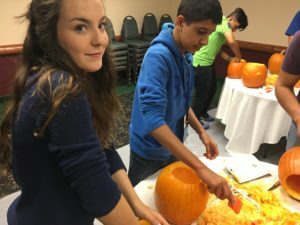 The District 6220 fall conference gives new Outbound students and their parents an opportunity to learn about the RYE Program. Inbound students will meet to share skills for adapting to a new culture and experience a bit of Halloween! 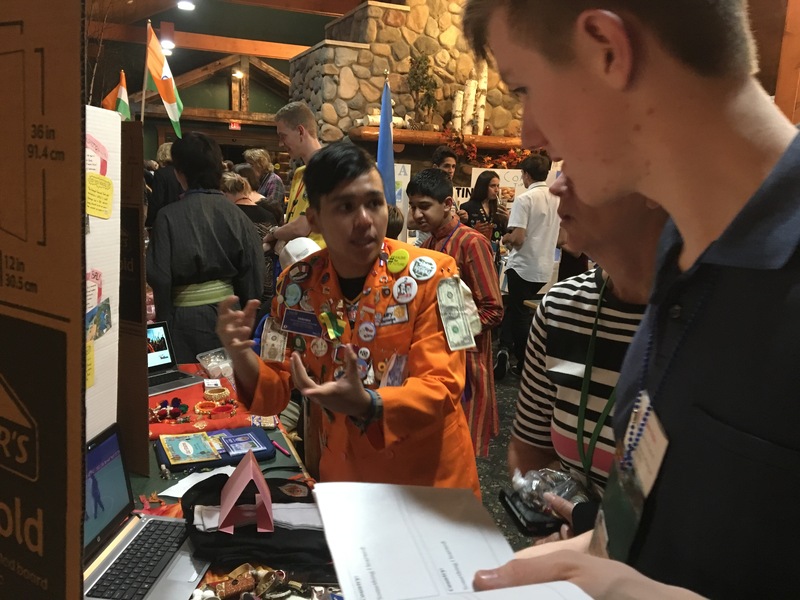 The highlight of the Conference is the annual Culture Fair put on by our Inbound, Rebound (recently returned) and Rotex students. 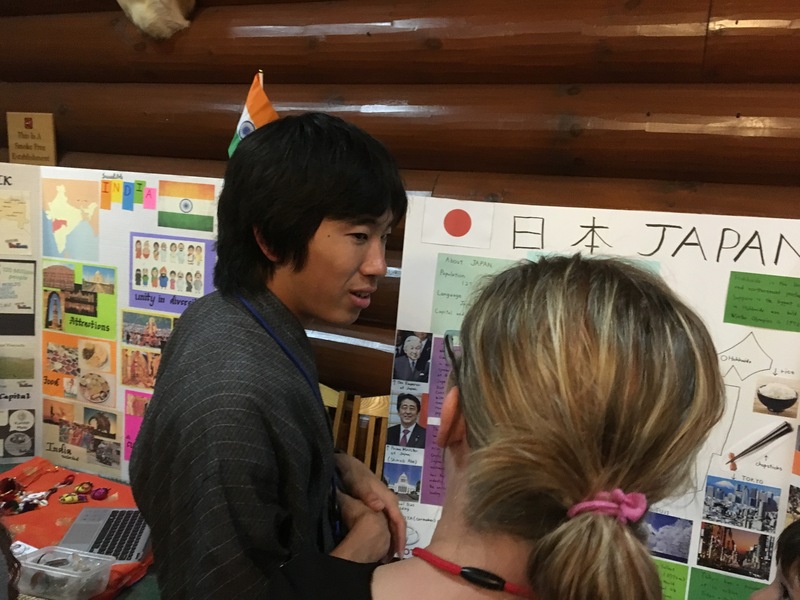 The students become wonderful ambassadors for their countries and have the opportunity to share the things they love most about home! 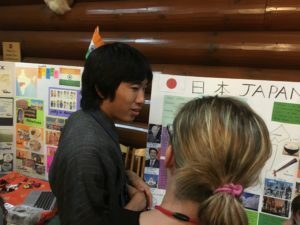 During the Culture Fair, Outbounds and their families will experience a 3 hour trip around the world and learn more about the countries they may live in while on exchange.